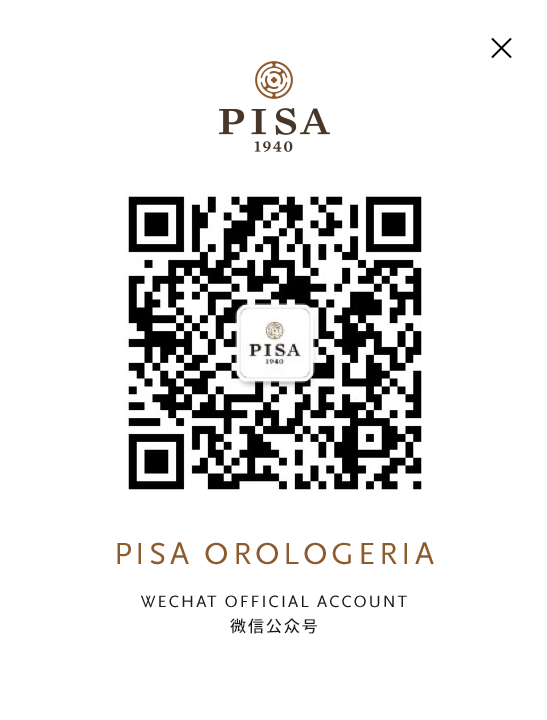 A space of 40 square meters in the heart of fashion district, inside the Pisa Orologeria Flagship Store in via Verri 7. Located at the ground floor, the Hublot Boutique will be accessible directly from the main entrance of the historic building, with the windows overlooking one of the most prestigious streets of luxury shopping. The store shows a new setting concept, revealing a modern and sophisticated character, with grey and black tones prevailing. An avant-garde design which revokes New York Hublot boutique, realized by the famous American architect Peter Marino.